From the moment you walk through the door, tantalizing spices, warm colors, and Eastern sounds excite the senses. 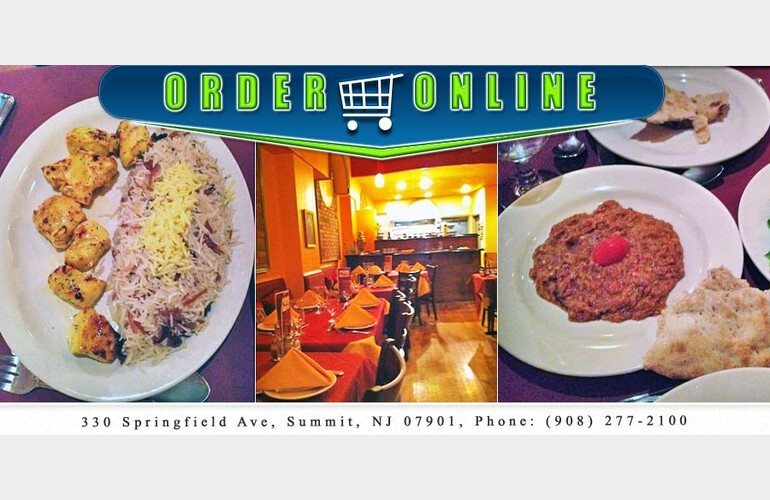 The cuisine has its own distinctive flavor, favoring the spices saffron, cardimon, cinnamon and cumin. Free Delivery within three miles.